air max day 2019 looking fuzzy. 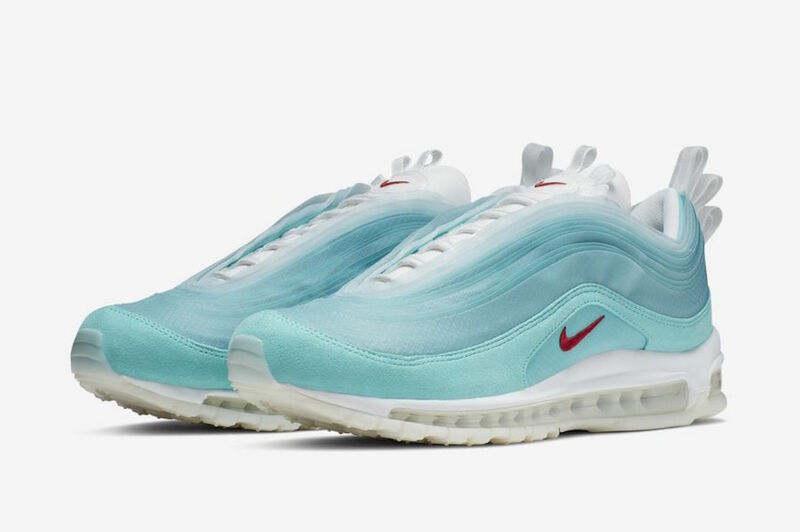 In 2018, Nike had the “On Air” collection, which was an opportunity for people to connect with Nike, and create their own shoe in hopes that it’ll release in 2019. It was held in 6 cities across the world, and each city picked one winner. Now in 2019, we will see all 6 shoes release. 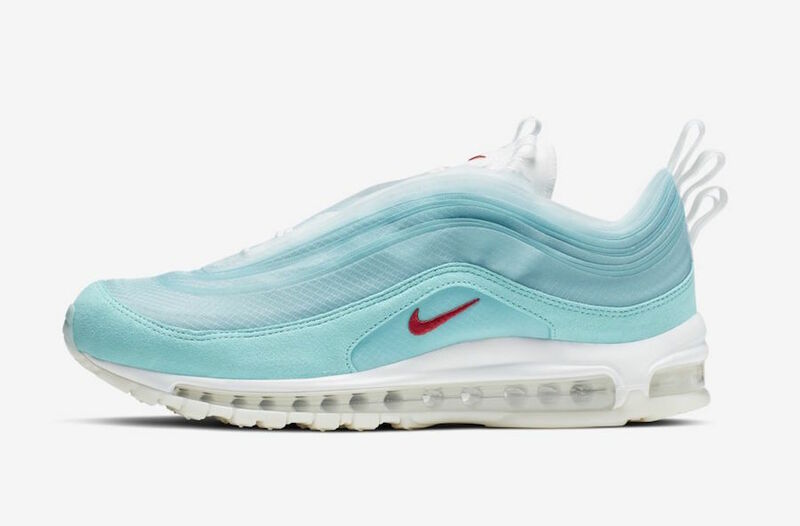 First look we have today is the Air Max 97 Shanghai Kaleidoscope. This shoe was designed by Cash Ru. This shoe is inspired by the clouds in floating along the Shanghai skies as they shift and dissipate to create new forms and shapes. 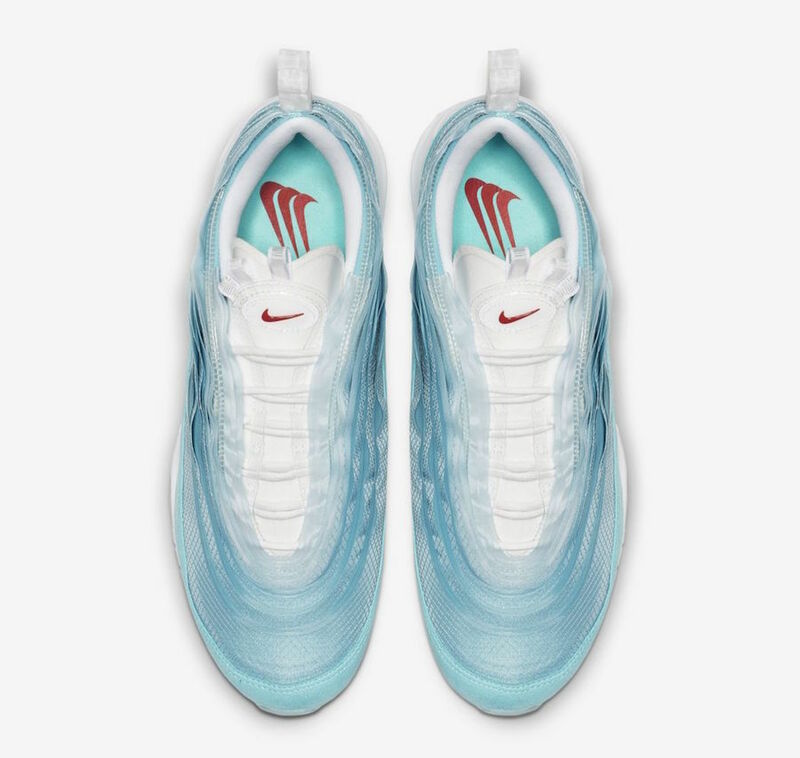 The shoe features a suede panel on the bottom, with a Blue Transparent upper. You can also see the Nike branding in Red, as well as White accents on the laces, tongues and outsole. 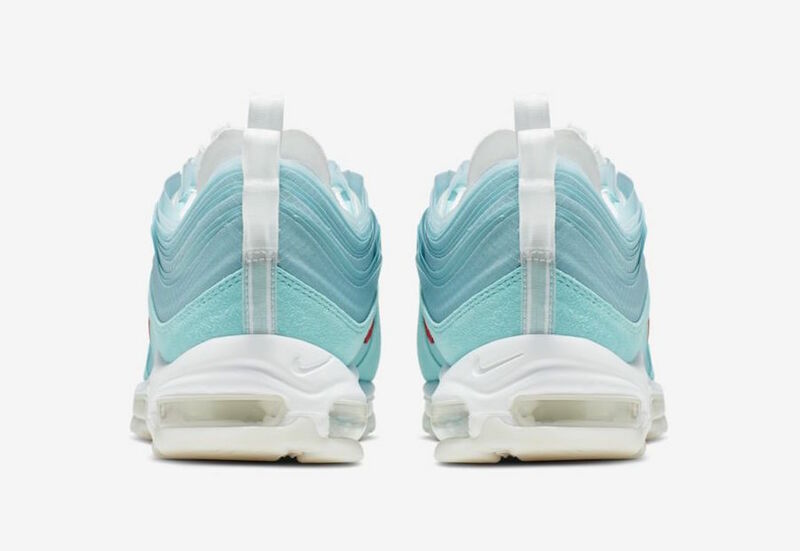 One o my favorite details is the multiple pull tabs on the back, as well as the top of the tongue.